The Balvenie rarely release whisky that has been fully sherry matured for the duration of its resting period making this dram one hell of a sight to behold. 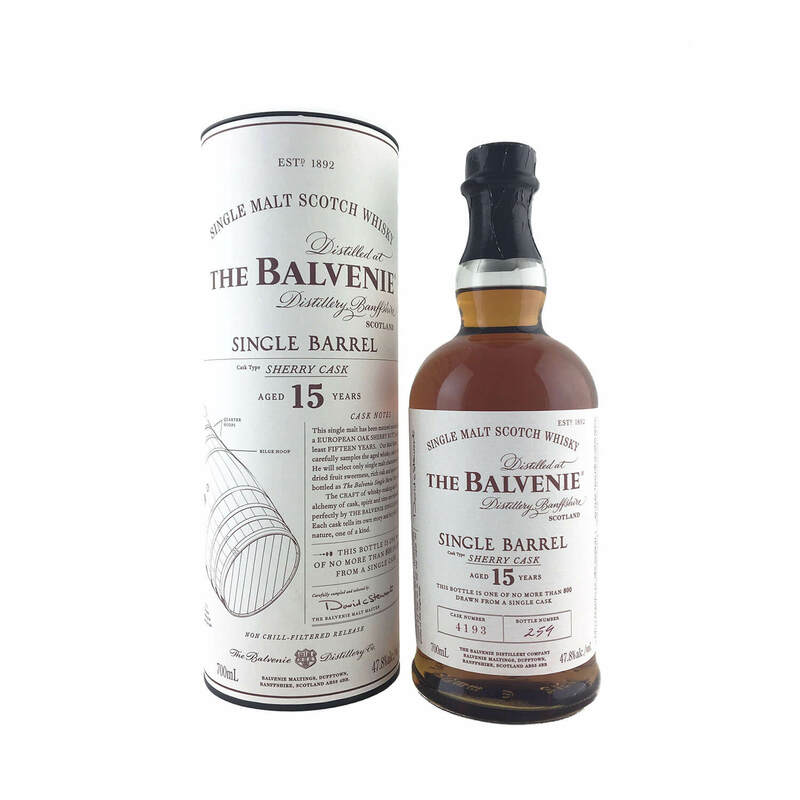 Originally released in 2014, this individually numbered Balvenie 15-Year-Old Sherry Cask is matured in heavily toasted European oak Oloroso sherry butts and released in batches of no larger than 650 bottles from a single hand numbered cask. 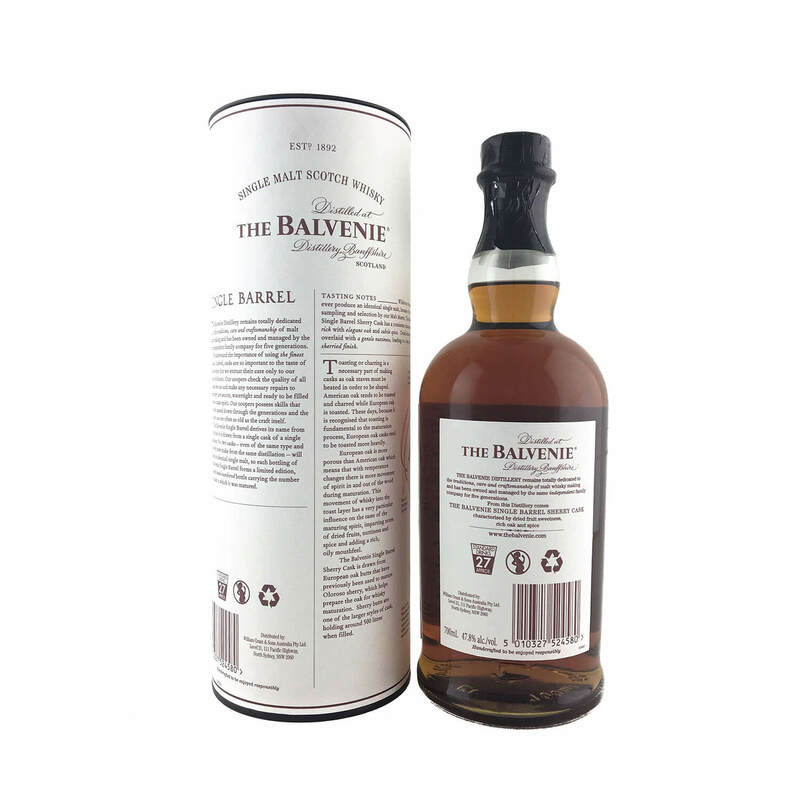 Limited by nature, the casks are carefully selected by Balvenie's Malt Master and feature a consistent, rich, spiced character, complimented by hints of delicate oak. 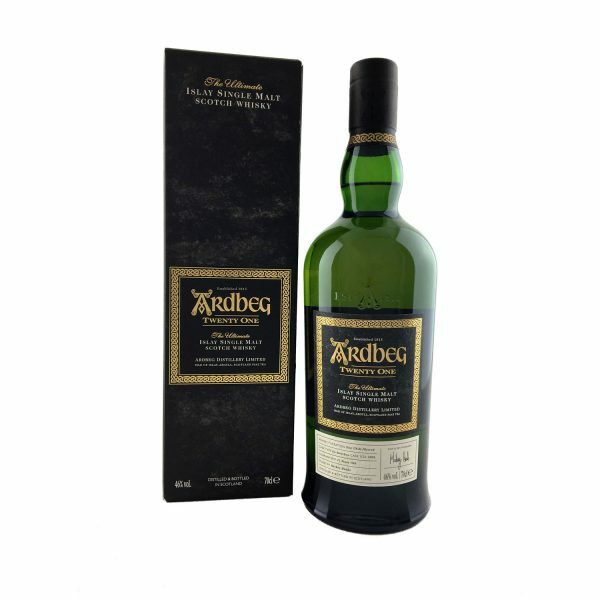 Whilst no two casks will ever produce an identical single malt, because of the careful sampling and selection by the Balvenie Malt Master, this sherry cask has a consistent character that is rich with elegant oak and subtle spice. 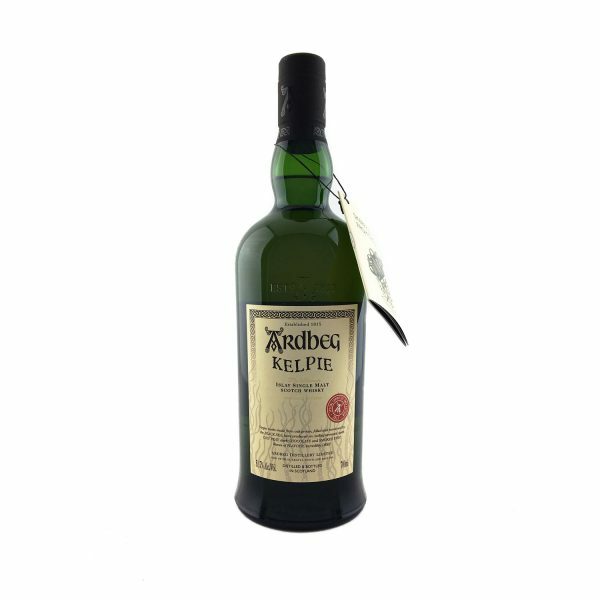 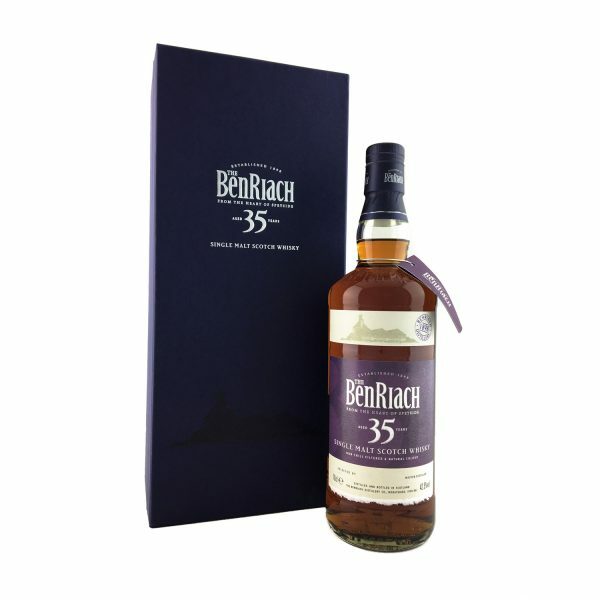 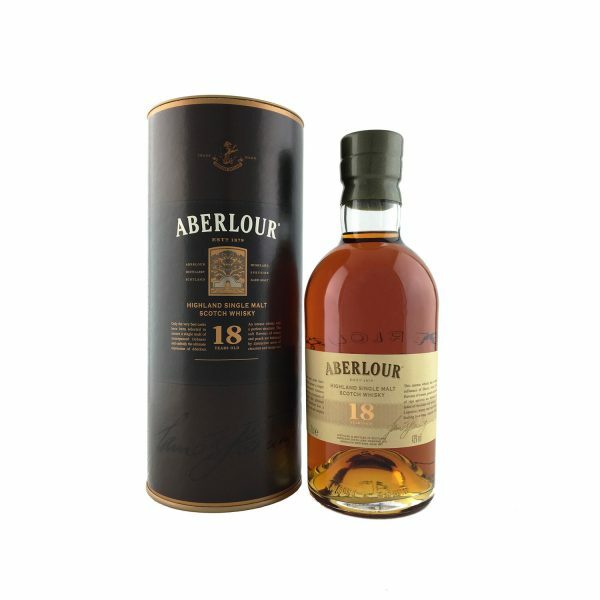 Dried fruits are overlaid with a gentle nuttiness, leading to a long and sherried finish.